Congratulations to Power Play Detroit for getting first place in both the local band and cover band categories in our 2018 Vote 4 the Best contest! This is their third time winning best local band (2015 and 2017). 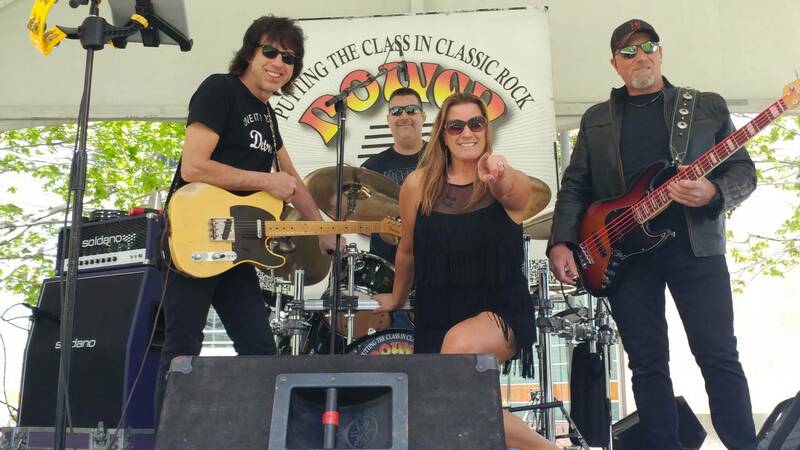 Power Play Detroit is a live cover band that plays a wide variety of genres - classic rock, pop, new country, and Motown. The band is not afraid to test their musical boundaries, and they do so with style. 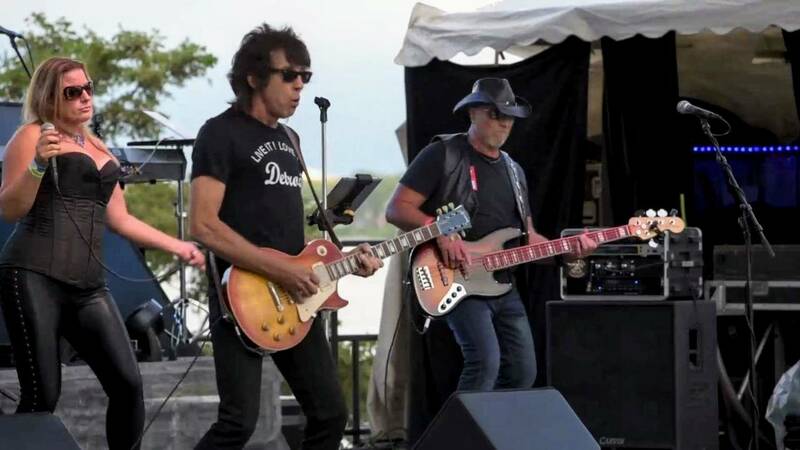 On guitar is the band's founder, Mike Smith, who has a sound that embodies classic blues with a flair of rock and roll. Lead singer April Hudson is known for her powerful blues-inspired vocals. She's gained the reputation of a tough-talking girl with a gutsy but passionate singing style. Rocking the five-string bass is Gary Kosten. Gary's thunderous dynamic, low-end style has made him a staple of the local rock scene. And drummer Bob Olds is known for his rock solid, no nonsense style of drumming. He's well versed in various styles of music including classic rock, country, alternative and blues. Bob's experience and style makes him the backbone of Power Play Detroit. His goal is to keep Rock & Roll alive in Detroit! The band will be headlining this Saturday, July 28, at Rockin' Under the Stars. They are also playing Friday, August 10 during Milford Memories and Friday, September 7 at the Plymouth Fall Fest. You can learn more about the band and their upcoming shows on their website, powerplaydetroit.com. And thanks to our longtime sponsor Wallside Windows for their support of Vote 4 the Best and local businesses.